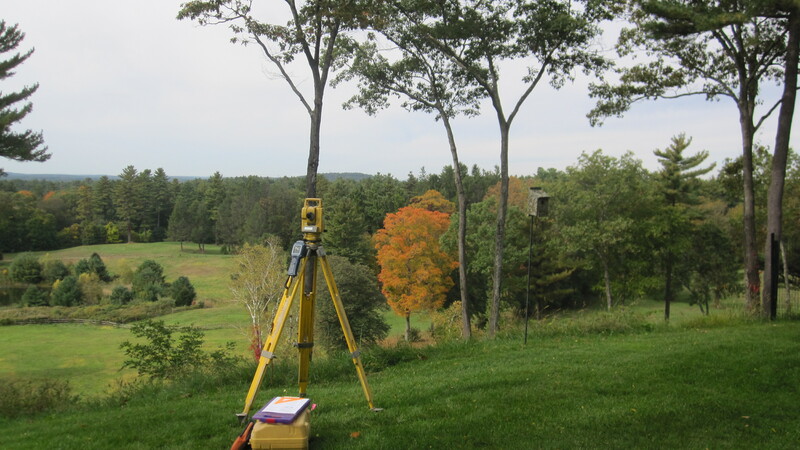 Snelling & Hamel Associates, Inc.
Snelling & Hamel Associates, Inc., has been providing Land Surveying and Engineering services to Boston and MetroWest Communities for over 60 years, with records dating back to 1948. John R. Snelling founded Snelling Associates in Lincoln, MA. John Hamel joined the company after graduating from Wentworth Institute of Technology in 1983. He became owner and President during the transition phase of John Snelling’s retirement in 1997. He celebrates over 34 years of professional service. Monday – Friday 7:00 A.M. to 4:00 P.M.
A LAND SURVEY . . . Why do I need one?